Have fun this February in Paris! February in Paris is a good time to keep the family busy. The weather can still be very wintry and so it’s smart to make use of all the wonderful indoor venues and new events opening this month. MLP has the top ten for you! Atelier dés Lumières is the newest art venue in Paris and it’s dedicated to digital art. Last year they hosted a blockbuster Klimt show, which attracted rave reviews and huge ticket sales. Their style is a truly immersive experience, with light shows projected on their walls and accompanying music. This makes it especially great for kids as they get so drawn in. February 22 sees the opening of Starry Night, the Van Gogh spectacular. It is perfectly timed for the ski break school vacation. Expect it to be very busy, so advance online tickets are a must. This venue also leaves you perfectly positioned to explore the 11th arrondissement, one of our favourites. 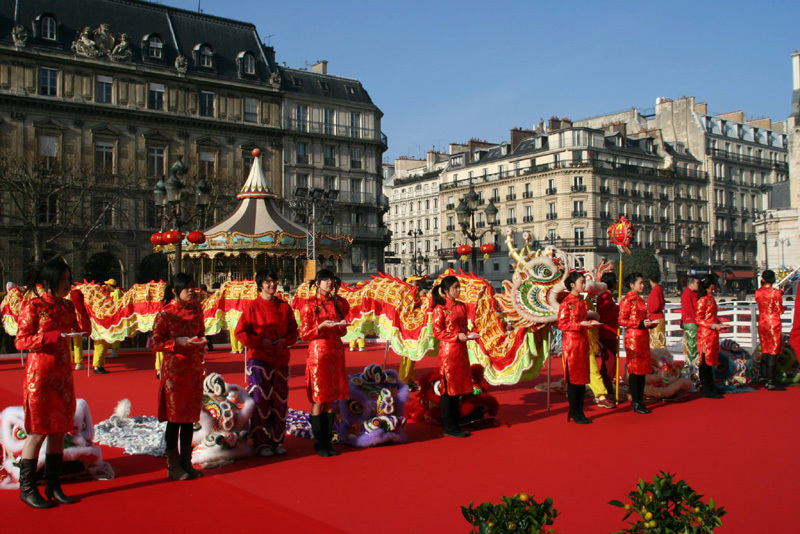 Chinese New Year is always a big deal in Paris and 5 February will see a parade, exhibitions and shows in the 13th arrondissement. The Marais district will host a dragon parade, as will Belleville. Join in the fun and keep up-to-date with all the plans on the French Chinese New Year website. The countryside really does come to Paris at this huge agriculture show. Animals and all kinds of French food and wine are on display. 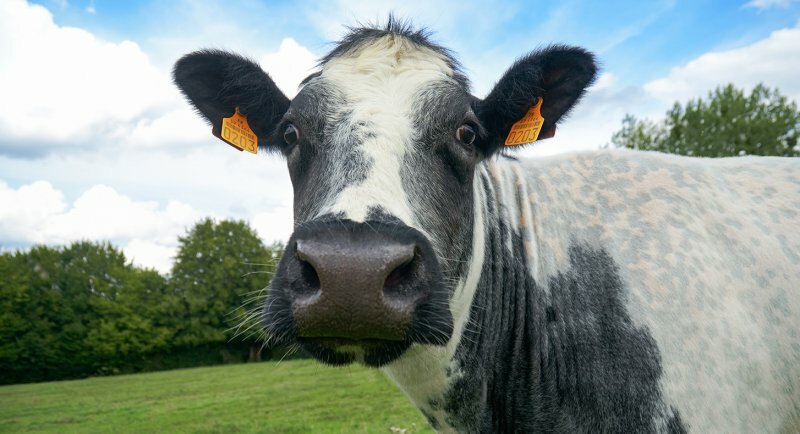 For adults, it’s a chance to understand how connected the French are to their rural areas and their pride in the production of the best quality food. For kids, it’s a chance to meet animals and see the biggest and best tractors. It’s fun, but be prepared for crowds. The show runs from 23 February to 3 March and so fits perfectly with the Paris school holidays. Get your advance tickets online. Judo is huge with Paris kids, so imagine the excitement of going to watch the real deal at the AccorHotels Arena (what used to be Bercy). It takes place 9-10 February. An epic weekend for judo fans! 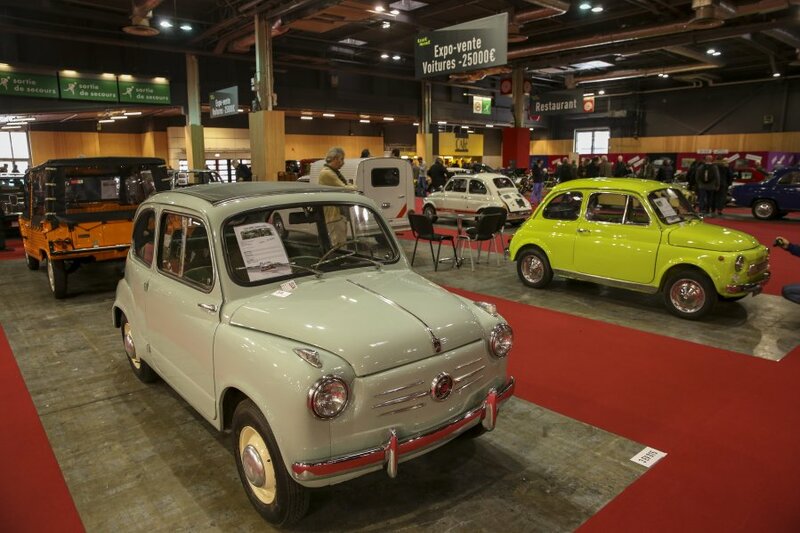 From 6 – 10 February, the Porte de Versailles expo venue will host the Retromobile vintage car show. The car lovers in your life will be very happy if you get them tickets. Rugby fever hits Paris from 1 February to 10 March as the Six Nations Rugby kicks off. What can we say? You either care or you don’t. But we are giving you a heads up in case any of your clan want to make plans to watch. 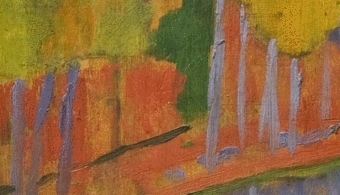 Paul Sérusier’s small painting ‘The Talisman’, which he painted “under the direction of Gauguin” (as an inscription on the back states) has sparked a must-see exhibition at the Musée d’Orsay called ‘A Prophecy of Colour’. The painting’s legendary status, as well as its significance in terms of pure painting in an autonomous and abstract style will be explored. Don’t forget that the weekend of 9-10 February is Family Weekend at this museum, so should be an ideal time to visit, with all kinds of workshops, activities and concerts going on. The Orchestre Colonne is dedicated to kid-friendly classical music performances. On 17 February, kids over the age of four can enjoy Mendelssohn’s Symphony Number Three. Colourful images (see top pic) and optical illusions, the first major retrospective in France of Victor Vasarely’s work is a great excuse to take the family to the Pompidou, one of our favourite Paris venues. The Pompidou is always great at providing workshops and they have an event for 2-5 year-olds and their families, which ties in with the Vasarely exhibition. A chilly day needs a good, indoor destination to get the kids out and exploring the city. Some top indoor venues are Palais de la Decouverte for hands-on exhibitions, Cite des Enfants up at Parc de la Villette and the Cent Quatre, an MLP favourite. If you have smaller kids and a car, we say head out to Playmobil for inexpensive indoor play. It’s been a long, hard winter so don’t forget to treat yourself. How about a massage at the beautiful Free Persephone day Spa, run by American founder Lauren Creecy? There’s an instant relaxation upon stepping into this floral, calm, English-speaking haven. Do you ever manage to pause and enjoy a tea or gateau at a lovely Paris café? It’s time you did! Our favourites are A La Croix, right by Notre Dame and Colorova. Do some book shopping to feed your soul at The Red Wheelbarrow, the English language book paradise which just re-opened at a new spot in the 6th, right by the Luxembourg gardens. Make February in Paris your chance to explore all of these wonderful spaces. Take full advantage of what’s on offer this month, including the wonderful exhibition Art Brut Japonais II, and enjoy what February in Paris has to offer to you and the family. If you liked the piece written by our very own Jennifer Hamerman, then please share it with your friends and like us on Facebook. 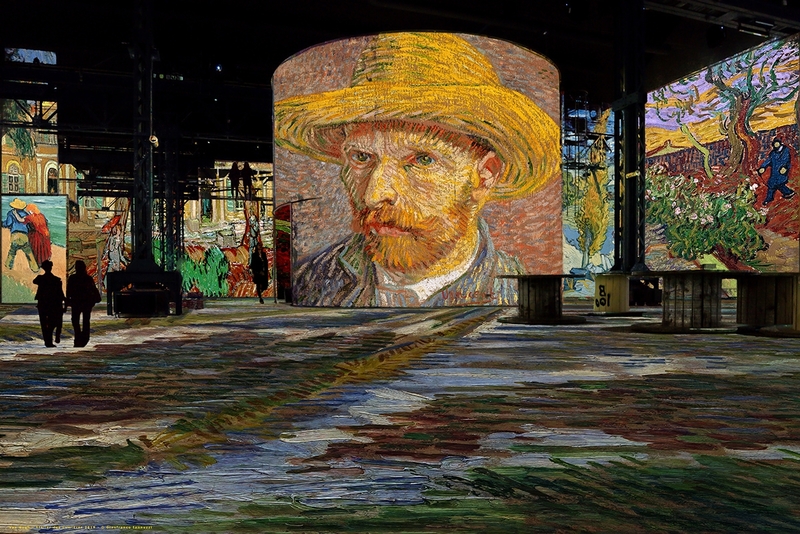 Next post Atelier dés Lumières exhibits Van Gogh-not to be missed! Superb!! Thanks for all the interesting information. Good to know on weekends and the school break when we need ideas.